When asked to offer legal translation to her estranged solely Chinese-speaking father, 7th grade Nina has a decision to make. In this poetic portrait piece, Lilia offers a series of snapshots of her former Latin teacher—a journalist from Moldova who, these days, spends her time with the sea. 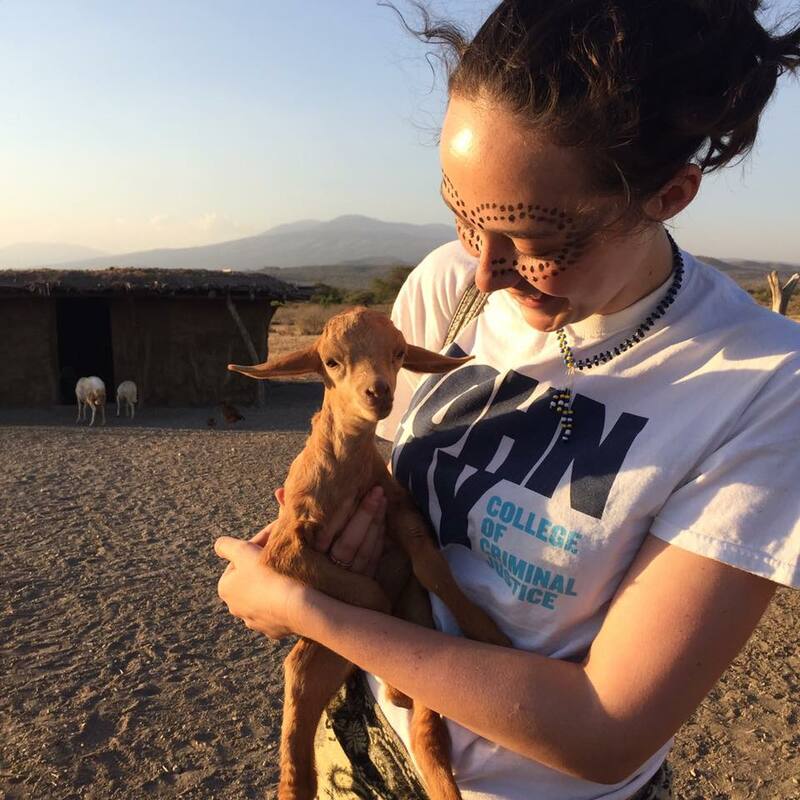 In this funny—yet deeply sensitive—piece about the beauty of cultural difference, NYC native, Natalie, explores toilets, greetings, eating with her hands, and more in East Africa.